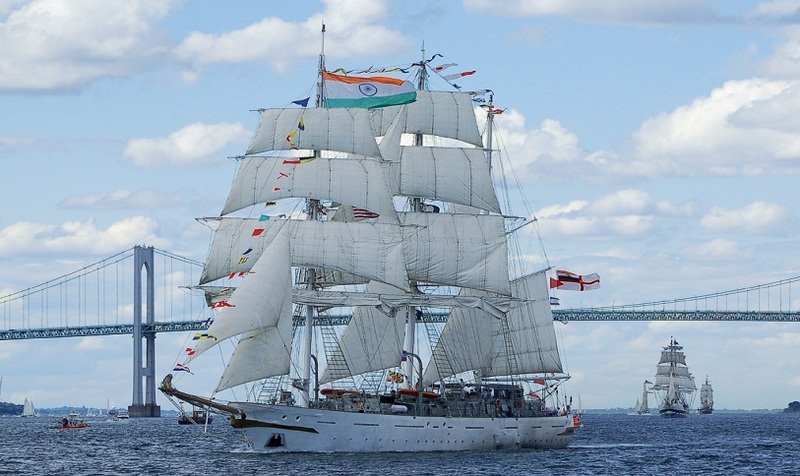 Four ships of the Indian Navy’s First Training Squadron, Indian Naval Ships Sujata, Shardul, Tarangini and Indian Coast Guard Ship Sarathi are visiting Seychelles from 06 - 10 April 2019. 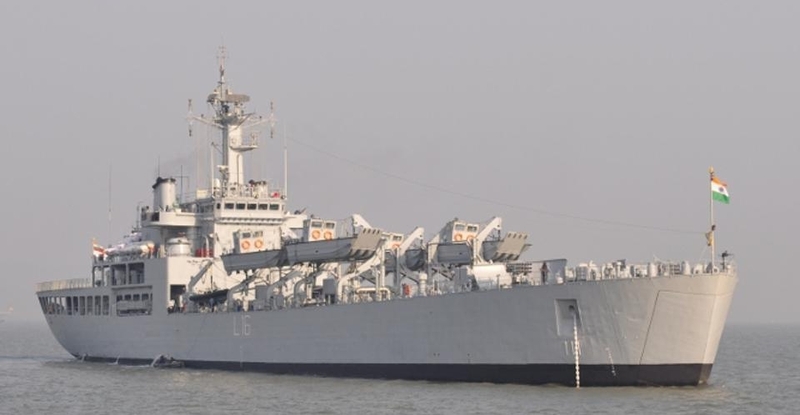 The Indian Navy ships, while on a routine afloat training deployment in the Western Indian Ocean Region, were immediately re-routed and tasked to conduct Humanitarian Assistance and Disaster Relief Operations after ‘Cyclone Idai’, the worst tropical cyclone on record to affect Africa, wreaked havoc in Mozambique. Post conduct of relief operations, the ships have entered Port Victoria, Seychelles for turn around. During their stay at Port Victoria, the Senior Officers and ships’ staff will hold interactions with various authorities from the Government of Seychelles and the Seychelles People’s Defence Forces. The Ship’s officers and crew will also participate in several philanthropic, sporting and cultural activities during their stay in Seychelles. The First Training Squadron, based at Kochi, is an integral part of the Indian Navy’s Southern Naval Command, which is responsible for training officers and sailors of the Indian Navy and numerous friendly foreign navies in various spheres, from their basic courses to their specialization at various stages of their career. The squadron is tasked with providing basic training to officer cadets and enabling them to earn their ‘sea legs’. At the helm of the Squadron is the Senior Officer, First Training Squadron, Captain Varun Singh. 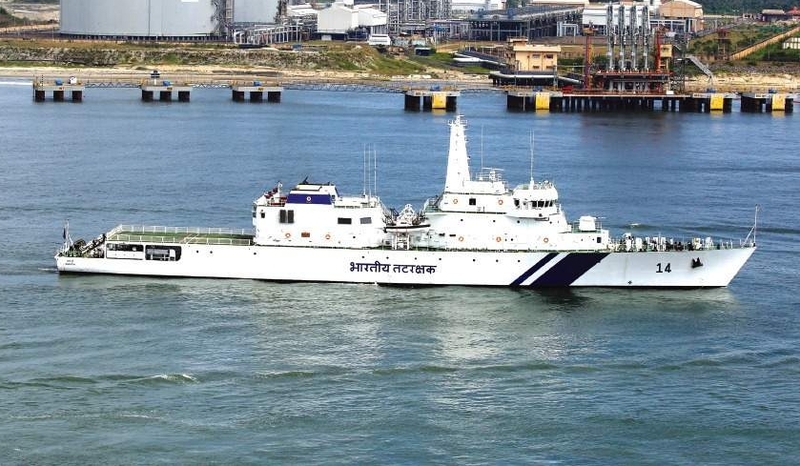 He is assisted by a team of professional and highly motivated officers and sailors who provide direction, experience and focus to the training curriculum of the officer cadets onboard.